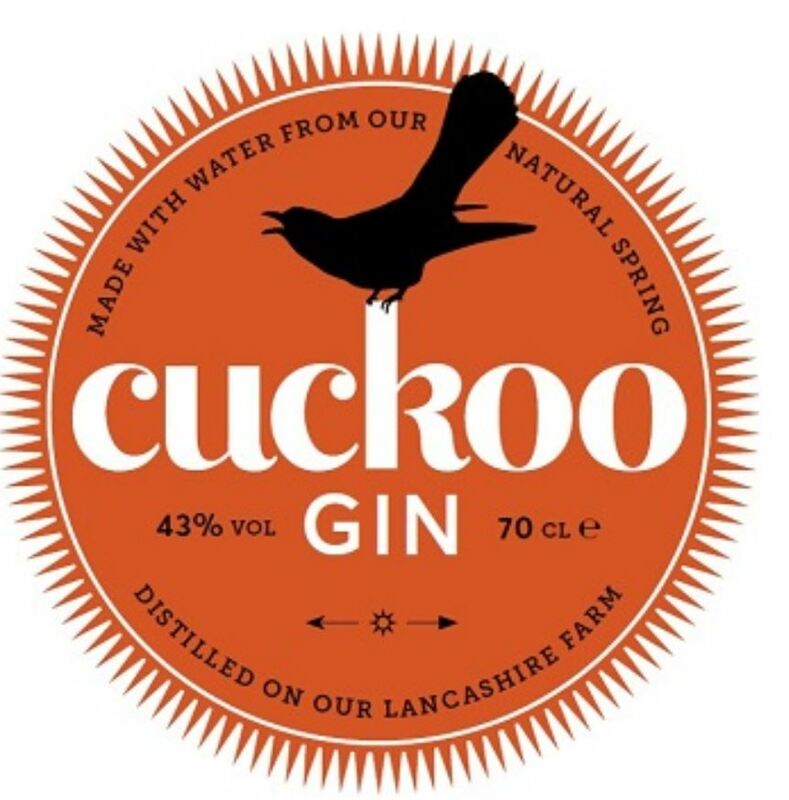 This handcrafted, complex gin is inspired by the legend of the ‘Brindle Cuckoo’, where in the middle ages, the first cuckoo’s call signalled that spring had sprung. But what about this award-winning gin? 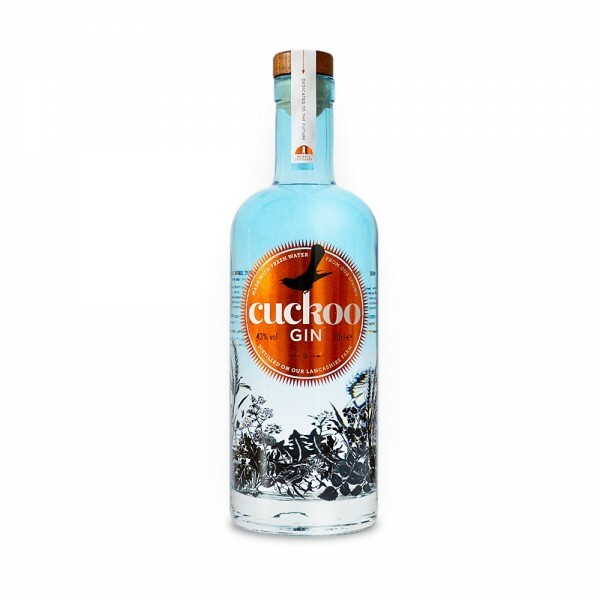 Boasting a juniper-heavy start, smooth, citric mouthfeel and lingering, spicy finish, this gin is young yet complex. Their ethically-sourced botanicals include juniper, coriander, grapefruit peel, orange peel, oats, almonds, cardamom, chamomile and cinnamon.